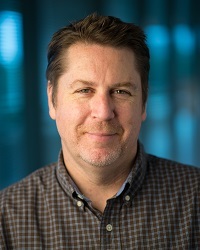 Brian Moody is Executive Editor for Autotrader, delivering timely, straightforward, unbiased automotive information to the site’s 17 million in-market shoppers. 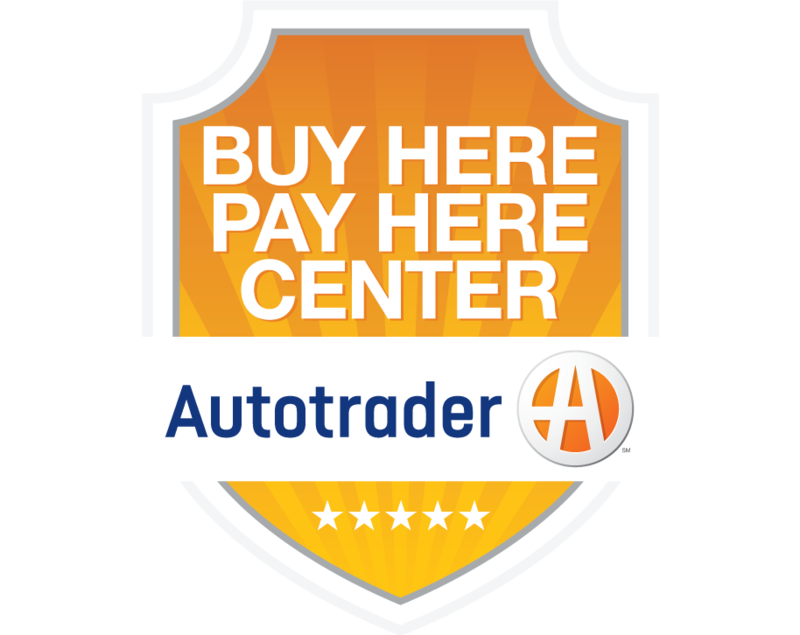 Brian manages all of Autotrader’s editorial content, including new and used car reviews, comprehensive auto show coverage, video reviews and car shopping tips and daily automotive news stories. Brian has been an automotive journalist for more than 12 years, reporting for local and national radio, television, print and online outlets. For nearly a decade, Brian contributed new car reviews to KHTK radio in Sacramento, California and later wrote new car reviews and buying advice for several Los Angeles area community newspapers. He also served as Senior Automotive Editor and video producer at Edmunds.com. From a broadcast perspective, Brian created automotive and technology stories for Tech TV, served as a reporter for The World's Greatest Auto Shows on SPEED and regularly contributed automotive buying advice to CNBC's On the Money. Brian has a degree in Radio and Television from California State University at Long Beach. He lives in Marietta, Georgia with his wife and two school-age children.